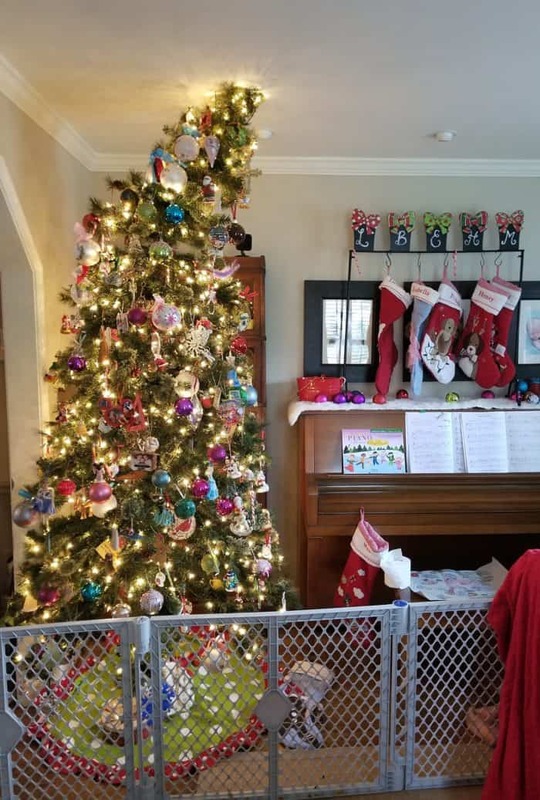 Alexa Turn on the Christmas Tree! “Alexa Turn on the Christmas Tree!” Seriously my favorite feature of our Echo this season! Speaking of Christmas trees, how great is our Whooville tree? I bought the nine foot tree in an after Christmas clearance sale when we lived in Florida. We moved to Virginia the next year and pulled out the three after three years of living here. Whoops! Our new home has ceilings only 8 feet high! So until the next move, it is a Griswold Christmas for us! 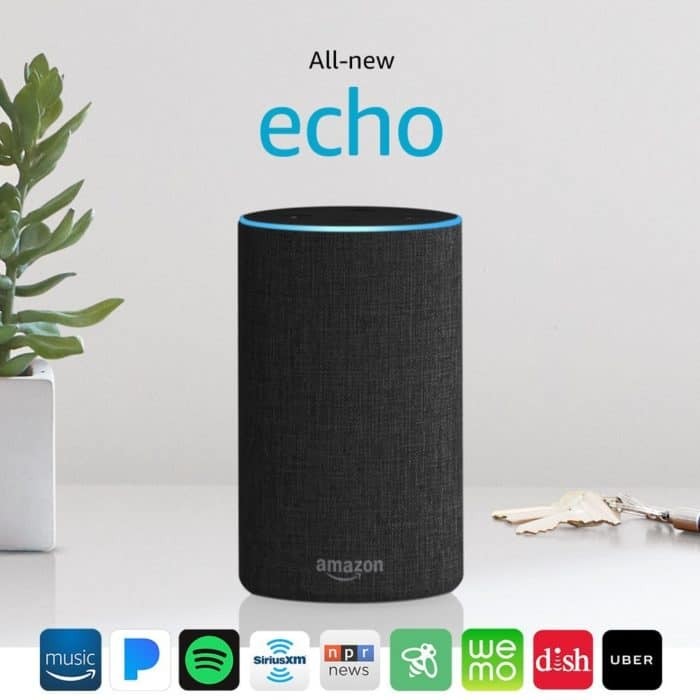 Today pick up the Echo (2nd Generation) – Smart speaker with Alexa reduced to $69.00 from $99.99. You can grab two for different rooms of the house or split the sale with a friend and get two for $119.98 or $59.99 each! 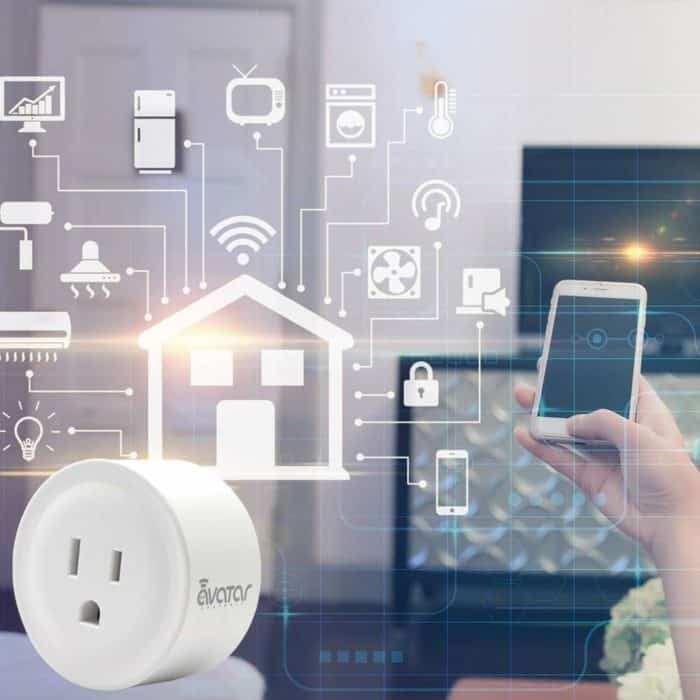 To attach our Echo with Alexa to the Christmas lights, we pick up a Smart-plug with wifi outlets.